Don't miss Ravensthorpe Fur and Feather (bank) on 4 November. Please call the lodge on 01604 770875 to book a place. Welsh Hawks swoop to victory in Anglian Water Airflo International. 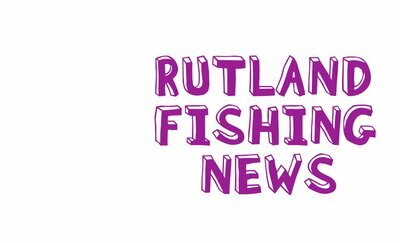 Spotlight on the world's greatest lure anglers as the world title will be decided at Rutland Water this weekend. PLUS there are free coaching sessions open to all on Saturday and Sunday. 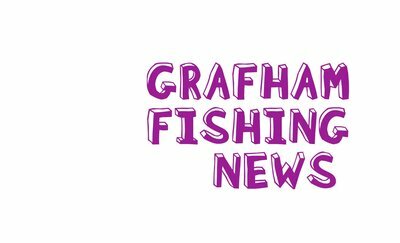 We are delighted to announce the return of the Shrimpmasters! Join us for this sociable bank league on six Sundays, starting in November and finishing in January. Be sure to practice your shrimp shuffle for this one! 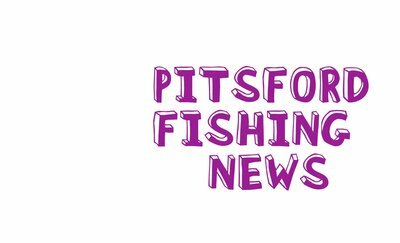 Another good week at Pitsford Water with some fine fish and a successful B C Hall match. 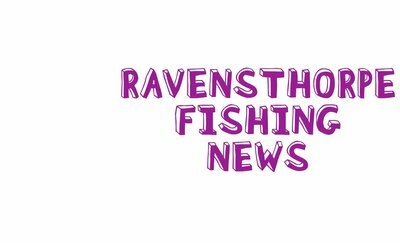 Excellent sport at Ravensthorpe with a rod average of 7.0.